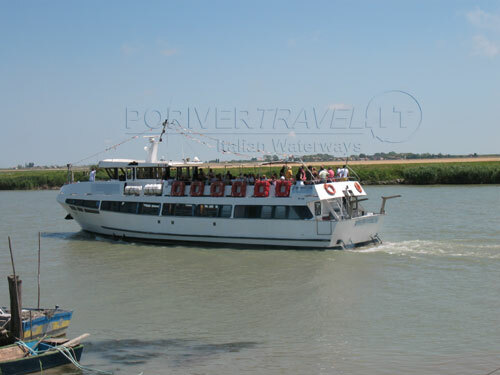 ID:740 - TOUR FOR GROUPS ON THE PO RIVER WITH LUNCH ON BOARD A RIVER SHIP. 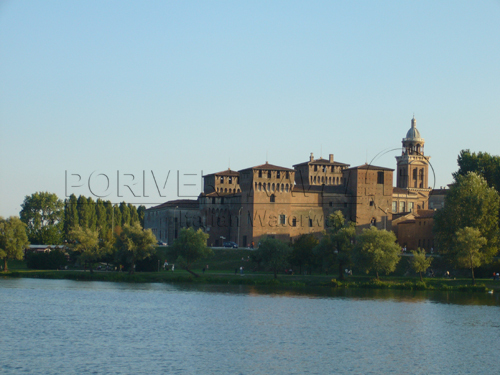 TRIP ABOARD A SHIP WITH THREE HOURS CRUISE ALONG THE PO RIVER OF REGGIO EMILIA AND CREMONA. 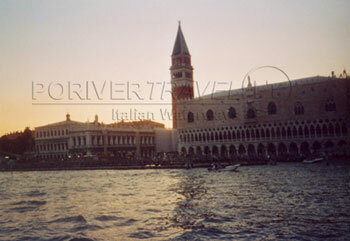 ID:587 - LUXURY CRUISE IN VENICE, THE VENETIAN LAGOON AND THE PO RIVER DELTA 2019. Redentore Event in Venice.